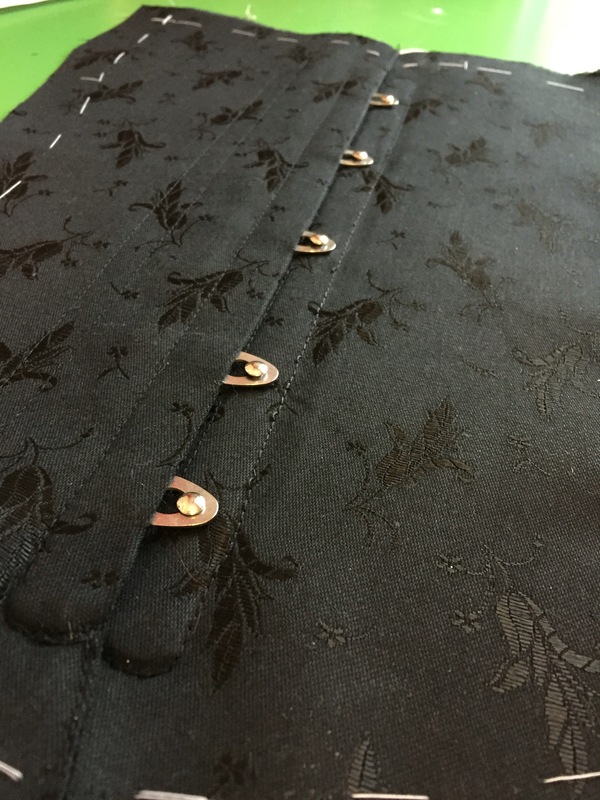 I’m finally making my corset. HOORAY! Bought the fabric and notions from Vena Cava Designs. A beautiful online corsetry shop which I highly recommend for all your corset making needs.